Good Earth Yogurt was started in the pursuit of bringing something new and exciting to the Eastern Sierra town of Bishop, CA. 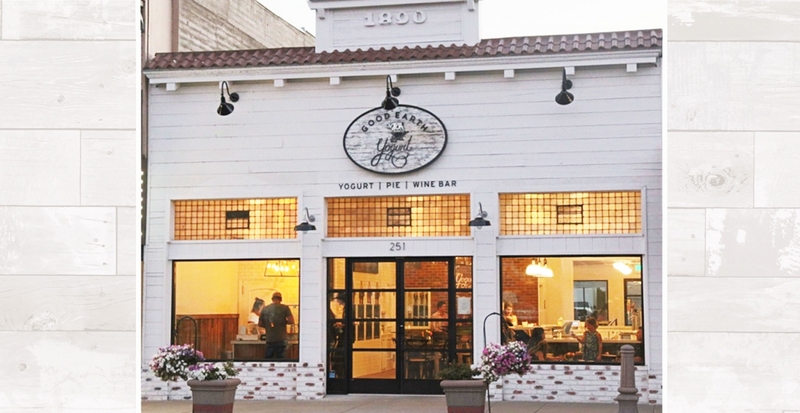 Founded in 2016 by Owner, Lindsay Dalrymple, Good Earth Yogurt was originally conceived to introduce organic self serve frozen yogurt to the community and developed into a new concept with a wine bar offering wine and beer, Organic Greek yogurt dishes and pie. 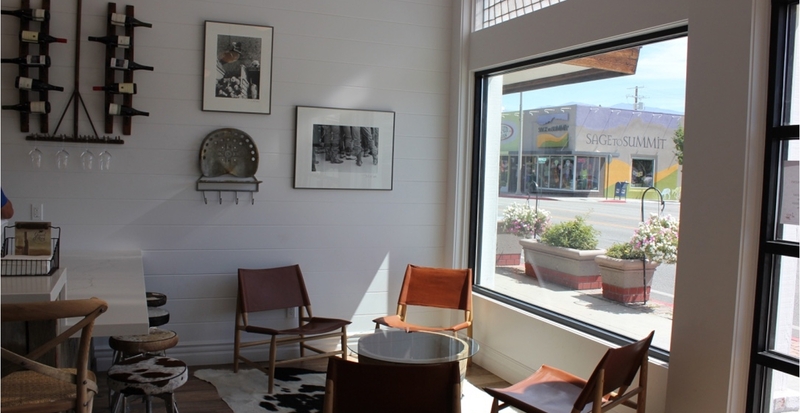 With simply a vision and determination to create an entirely different eatery in town for both locals and visitors alike, she set out to find the best organic frozen yogurt and natural foods. Her idea to create a relaxing and inviting space where friends and families could socialize and enjoy comforting delicious food and wine, fostered its modern farm style atmosphere. 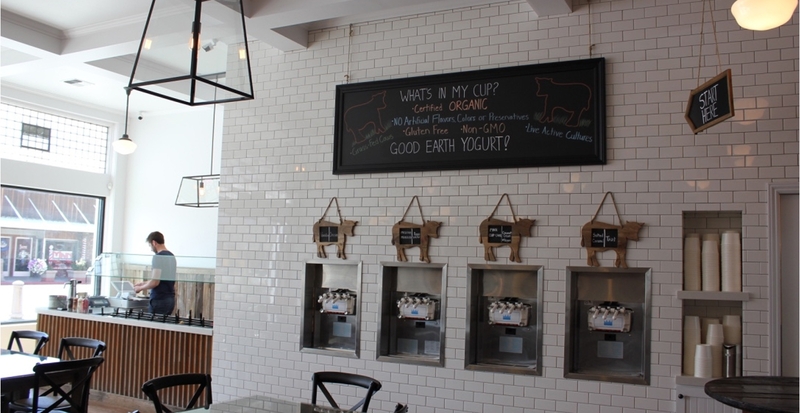 Good Earth Yogurt’s Mission is to serve indulgent great tasting food that’s good for you. And a little wine never hurts! We are excited to be a part of this great community and look forward to seeing you soon! 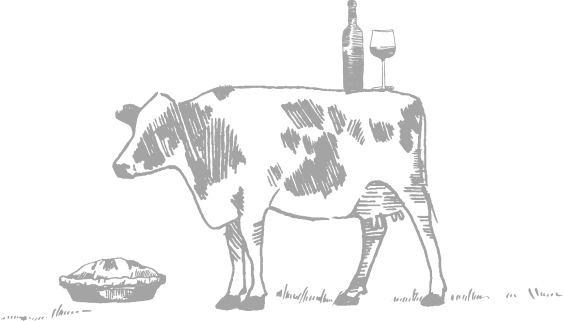 What’s good for the cow is good for the cup! 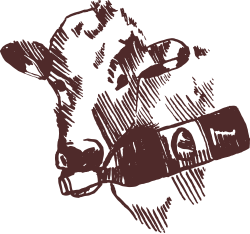 Our self serve frozen yogurt bar offers the highest quality certified organic frozen yogurt from milk from sustainably raised grass fed cows on family farms. Enjoy a selection of California grown wines on tap or choose from our list of wines by the bottle to share with friends and family! We also offer wine flights to sample our selection of wines. If you’re not in a grape mood, we also serve 4 locally brewed craft beers on tap. Now Serving Pressed Sandwiches and Homemade Lemonade! Check out our Cheese Plates that pair wonderfully with our selection of wines! 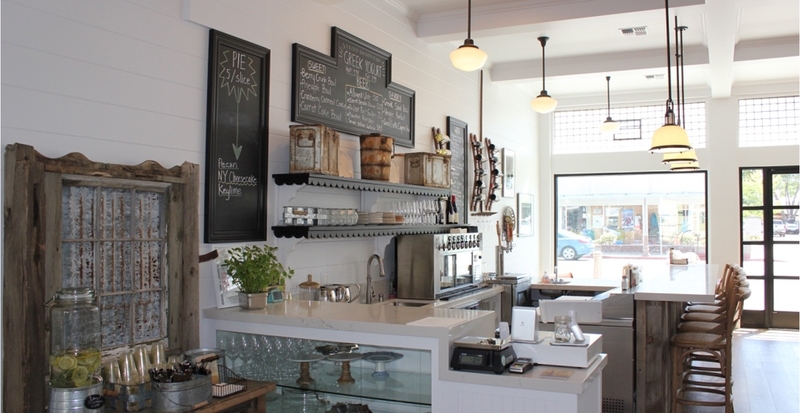 Our Organic Greek Yogurt is sourced from Straus Family Creamery in Petaluma, CA. Find our Mediterranean style Greek Yogurt Bowls located at the wine bar, which include a variety of flavorful ingredients that are organic when available. They make for a great meal or just a quick bite! Check out our menu to find both sweet and savory options. Whether it’s winter or summer, take comfort in our local homemade pie served by the slice at the wine bar. 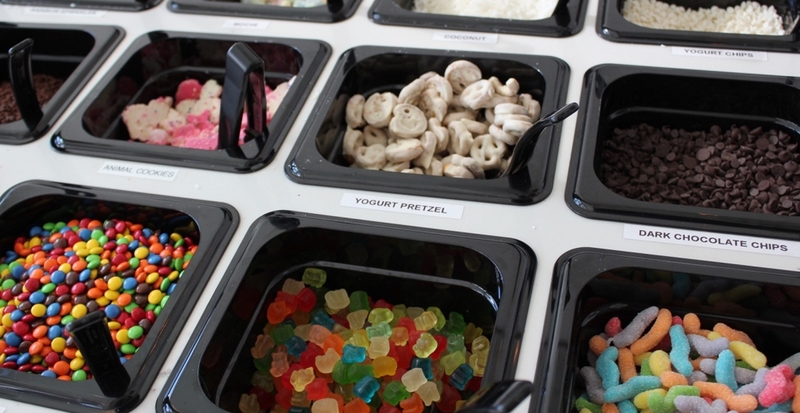 And for those warm days, you can always add some frozen yogurt to it! We proudly serve Skratch Kitch'n pies made locally in Bishop. Check our menu for seasonal pie flavors. Now Serving Peet's Coffee & Tea! There are 2 designated spots directly behind our store or parking is available in adjacent lot in the rear, off of Academy Ave.
Puppy Parking on the Patio!